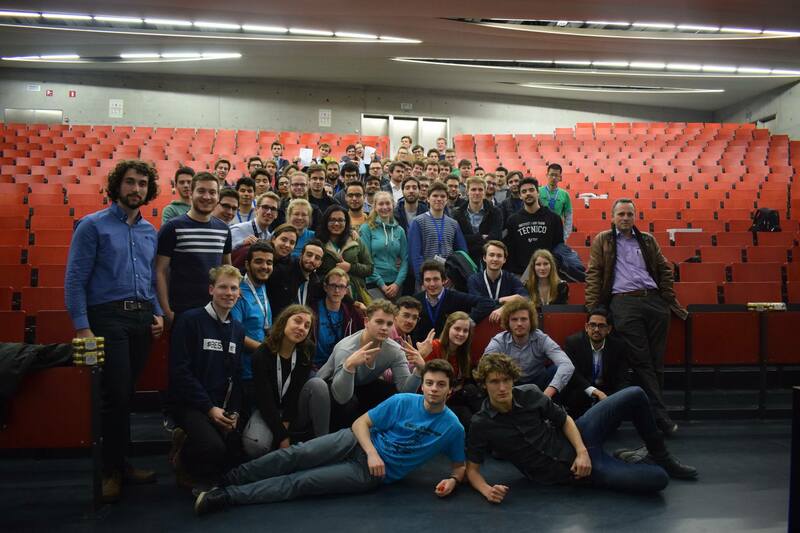 One more year of competition ended up with EBEC Challenge Benelux from 1st to 3rd April. After 3 local events in Louvain-la-Neuve, the winners of Team Design and Case Study from UCL traveled to the beautiful city of Ghent in order to face other teams from the 9 LBG of Benelux and Germany. The competition was spread over 3 days with a different task each day and special tasks prepared by our partners HR Rail and Greenfish on the last day. This year, smart cities was the theme of EBEC Challenge. 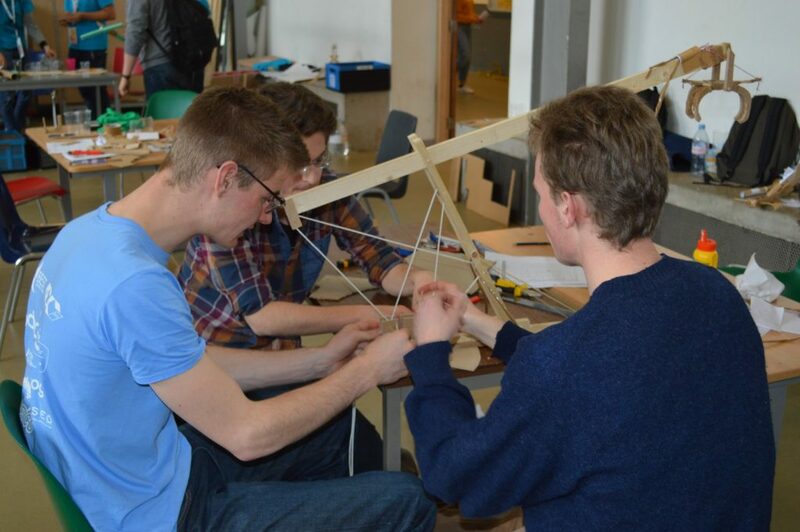 Thus, the participants were asked to build new ways of transportation, design how to perform urban agriculture, etc. 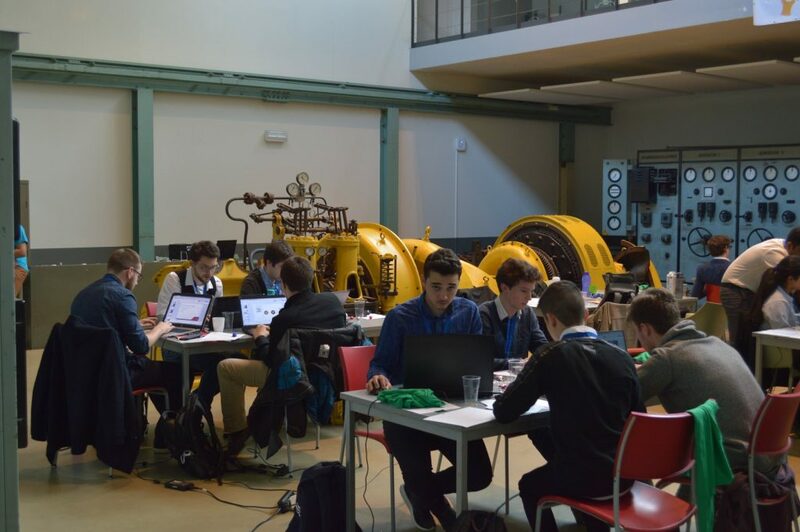 A big shout out to EngineeKING, the Team Design’s team from Louvain-la-Neuve which impressed everybody by winning the 3 tasks. Thus Basile, Aymeric, Cédric and Ferdinand won the whole contest hands down! They went back to Louvain-la-Neuve with lots of prices and big smiles on their faces. The two teams of participants were not the only representatives of Louvain-la-Neuve in Ghent, they have been joined by Quentin and Florian who lent a hand to the organisers. In addition to give a lot of fun and teachings to the participants, this event also bonded the groups of Benelux and Germany. In BEST, we always value the time spent to learn and share with other groups, even more when it enhance the Belgian cooperation. We would like to thanks one more time HR Rail which is the partner of EBEC both at national and local levels for many years.